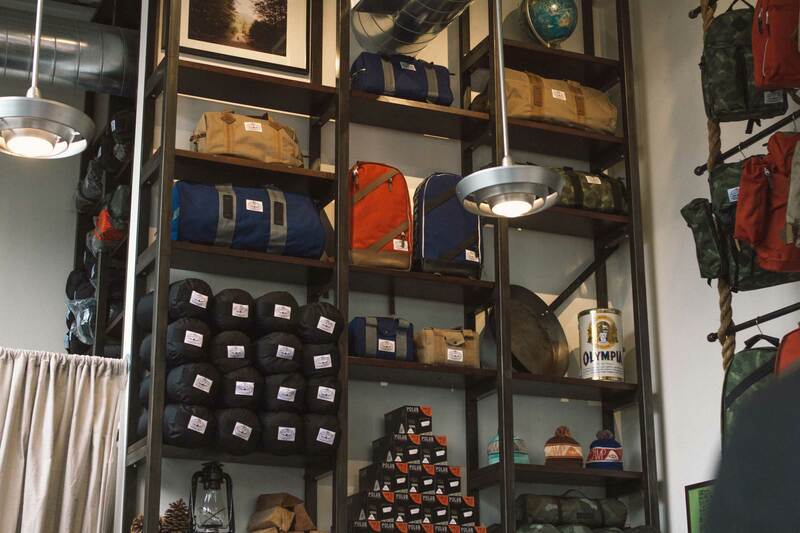 In the second installment of our Portland Design Guide, we zero-in on stores and galleries with a focus on the handmade and hands-on. 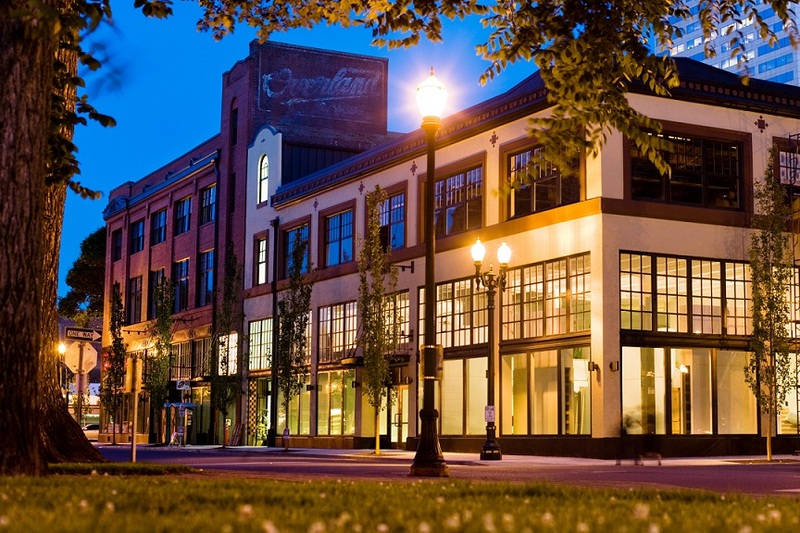 From a legendary outdoor brand to the nation’s oldest craft musuem, Portland offers a range of designers and designed objects reinterpeting the region’s design heritage for today. Hand-Eye Supply’s latest quarterly publication—a profile of top local craftsmen modeling the fall apron collection—may seem like stereotypes writ large, but we prefer to think of it as an on-point example of what makes the city and store so great. 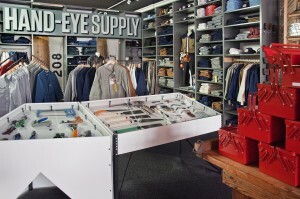 A project of the Core77 industrial design magazine, the store, brimming with workware, clothes, and tools, plays frequent host to events like theCuriosity Club lecture series and serves as a supply depot and hub for the creative class. 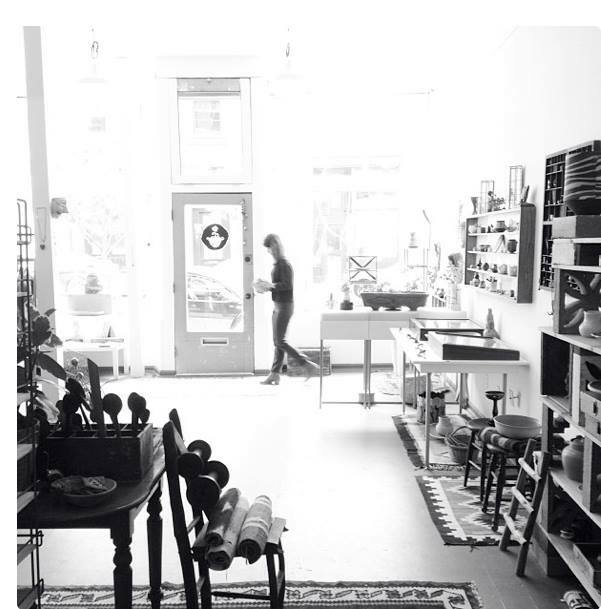 A working artspace/store/studio helmed by Emily Baker, Sword + Fern stocks a variety of glittering jewels and local crafts, including Baker’s own eco-designed necklaces, rings and earrings. Be sure to stop by for First Friday events featuring guest curators and local artists and musicians. Simply “a great design brand, remaking classic designed products,” according to Mark Rawlins, Schoolhouse Electric does retro without resorting to an ounce of kitsch, capturing the essence of past styles with a sharp eye for modern detail, especially in its acclaimed lighting and furniture. You can read about the new fall line online. “A great store filled with a tightly curated selection of goods,” according to Jason Sturgill, Lowell does makes shopping seem like an exploration of the home of a local eccentric. If the curios don’t make you feel welcome, the stellar selection of food, including congee and Water Ave. coffee, basically dare you to spend the entire afternoon perusing. We could go on. 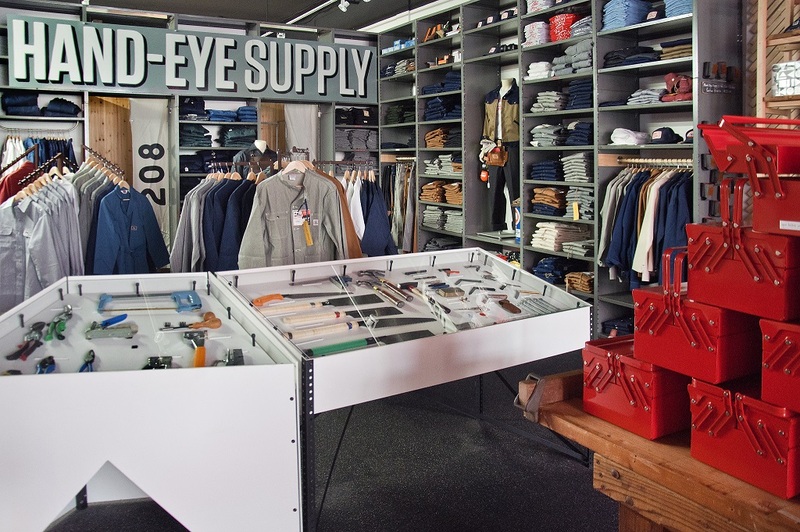 Our short list of great stores and venues worth visiting also includes Cord PDX, Em-Space and Una, to name a few. 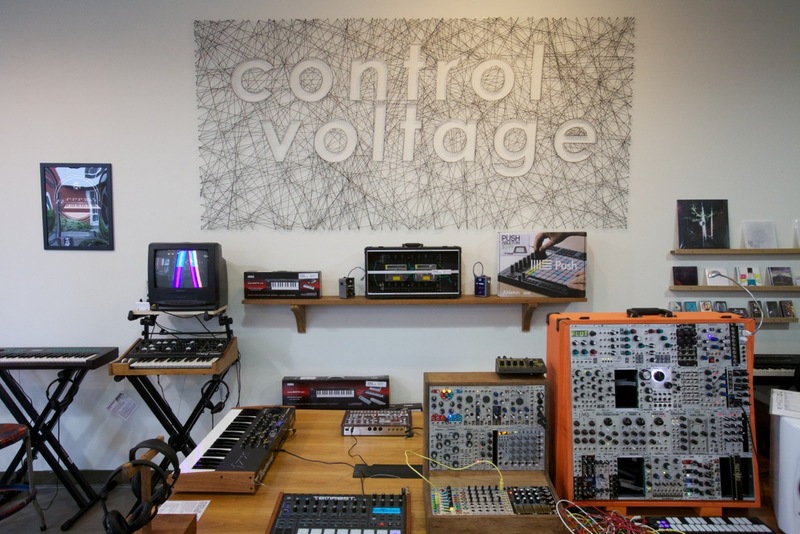 Any guide to PDX would be incomplete without listing a few spots to score records (Beacon Sound), clothing (Frances May, Lizard Lounge and Table of Contents) and caffeine (See See Motorcycle, Stumptown, Coava, Heart and Ristretto Roasters). 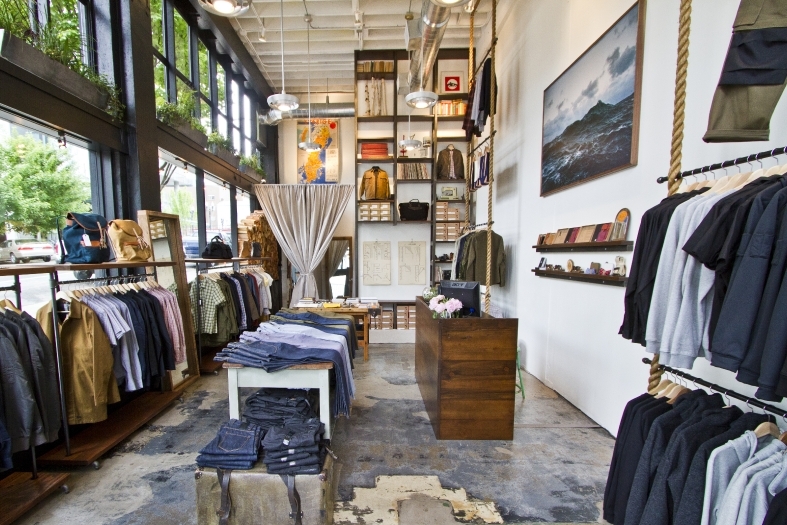 Find more Portland recommendations in part one of our design guide. This sleek converted warehouse, husband-and-wife-team Robert and Jocelyn Rahm’s vertically integrated design mecca, houses designers a floor above a tightly curated retail space showcasing their work. 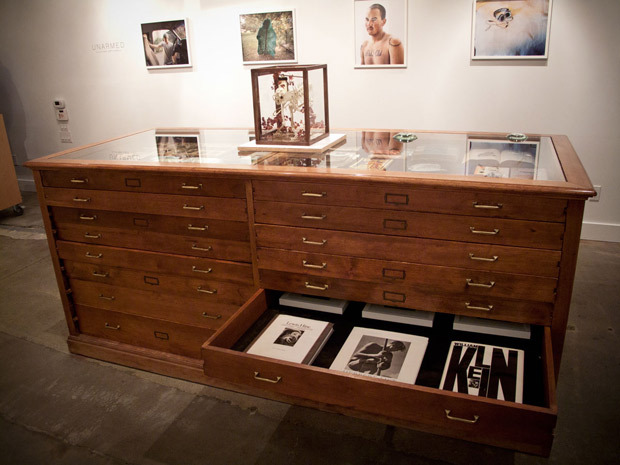 Bibliophiles will salivate upon entering this reverential center for prints and printing, with extensive and eclectic displays of photo and art books. 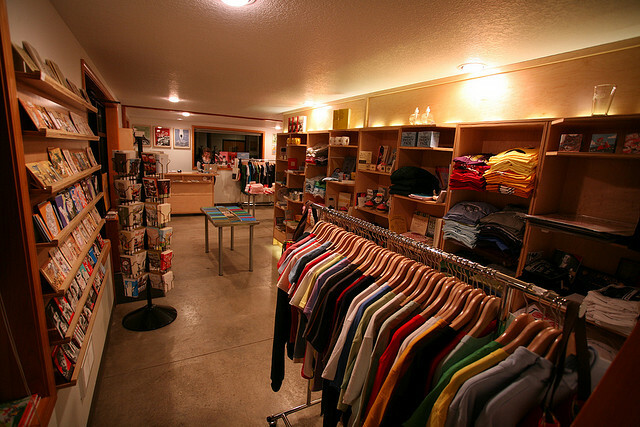 The brick-and-mortar manifestation of the locally oriented sitewww.buyolympia.com, this gallery/retail space curates an eclectic collection of Portland goods, providing a cheap way to take a bit of Cascadia home. 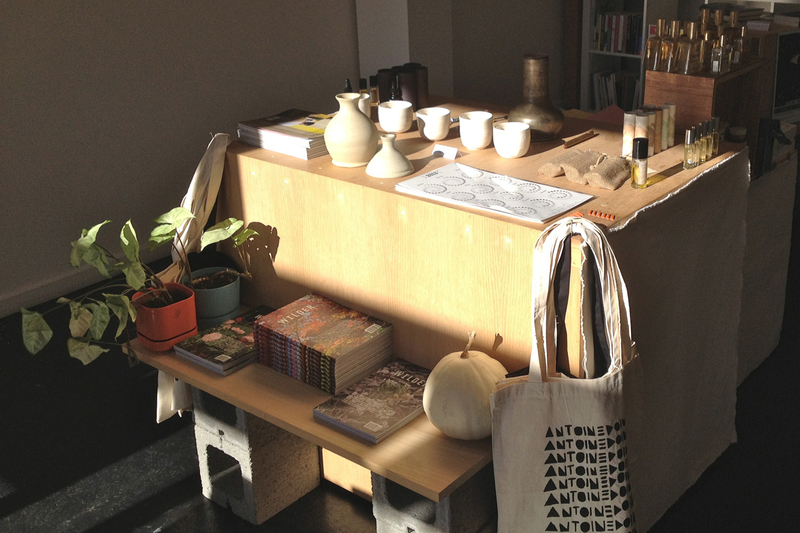 Highly recommended by local designers, Nationale, a shop and arts center opened by French expat May Juliette Barruel, has transceded its retail origins to become a hub for visual culture. This fall, the gallery will feature a photo exhibit from Delaney Allen through October 27, a solo show from painter Jaik Faulk opening November 1st, and a holiday arts retrospective.